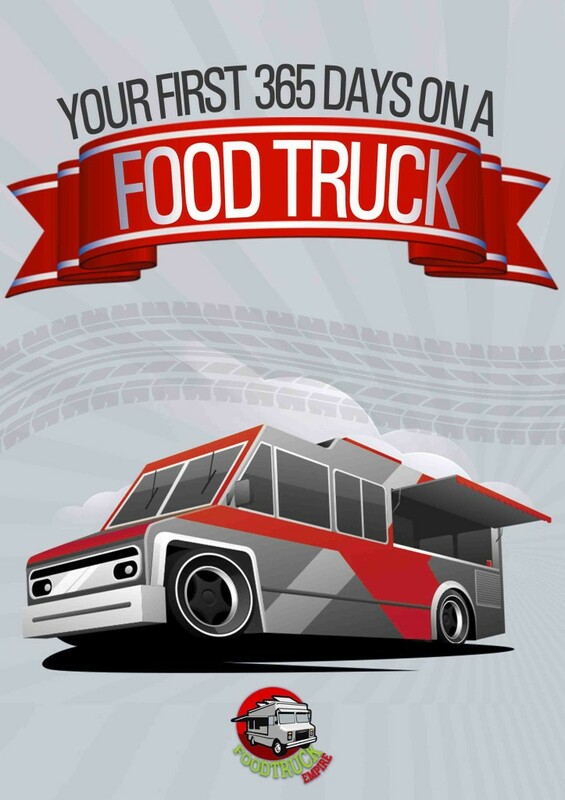 Interested in Starting a food truck? 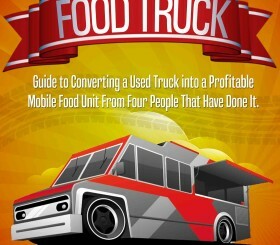 You’re about to discover what it’s really like to build a mobile food business from scratch. 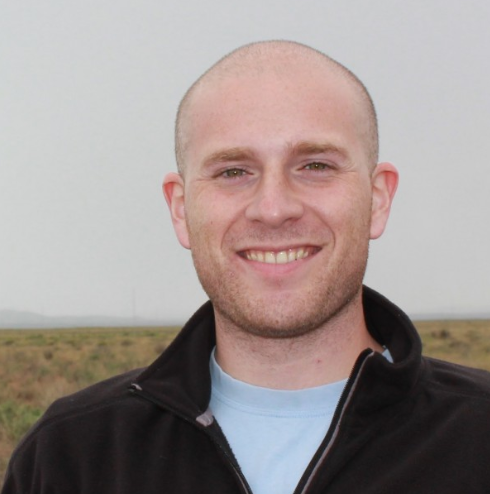 Learn how to start a mobile food business from Anthony Salvagno. You’ve stumbled upon a real-time case study on starting a food truck featuring entrepreneur Anthony Salvagno of S’wich It Up food truck based out of Albuquerque, New Mexico. In this series we follow along with Salvagno as he goes through the process of writing a business plan, seeking funding, developing a menu, getting a food truck manufactured and finally hitting the streets of Albuquerque to sell his sandwiches. Bookmark and share this page with others as it will serve as a table of contents for future updates on the progress of Salvagno’s business. The crazy thing about this case study is that it’s a work in progress. Salvagno’s experience could result in fame, fortune, and he could become an incredible inspiration for other budding culinary entrepnreurs. On the flip side, the business could fail and serve as a warning to other dreamers. Whatever happens… We’ll publish the updates here. We hope you learn a lot from this process. The First Summer on a Food Truck – See what the first season operating a food truck is really like. Published 8.15.2014. Bookmark this page and come back later for updates. I will be updating this page regularly over the next few months.